Nice one acre building parcel south of Frankfort. A gentle roll lends to a walkout basement. Views and deeded shared access to Upper Herring Lake for swimming, fishing & boating. Lot next door also for sale. Make a deal on both together. Take a look! Nice one acre building parcel south of Frankfort. A gentle roll lends to a walkout basement. 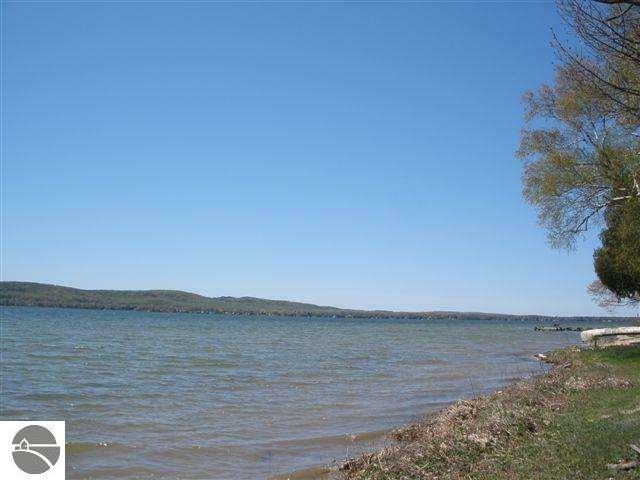 Views and deeded shared access to Upper Herring Lake for swimming, fishing & boating. Lot next door for sale also. Great package deal could be done. Take a look! 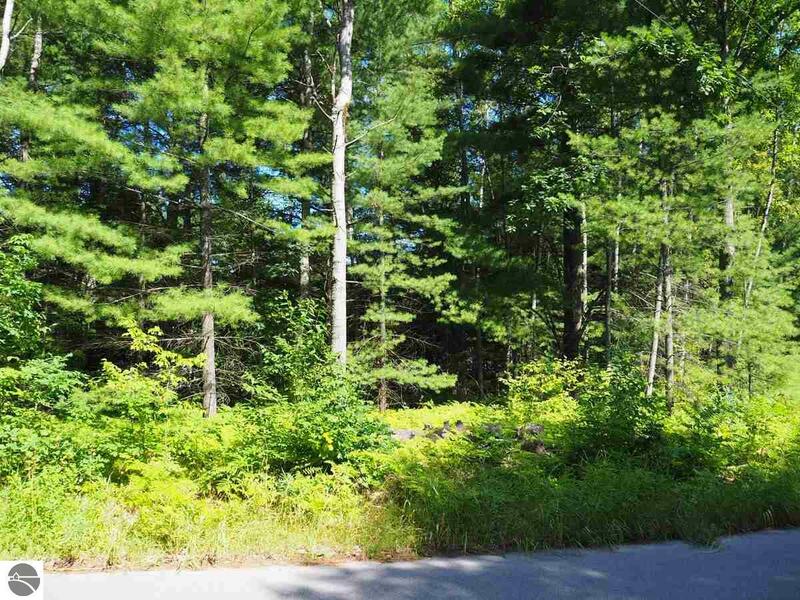 Last building lot in nice subdivision close to Interlochen and Traverse City. Natural gas available. 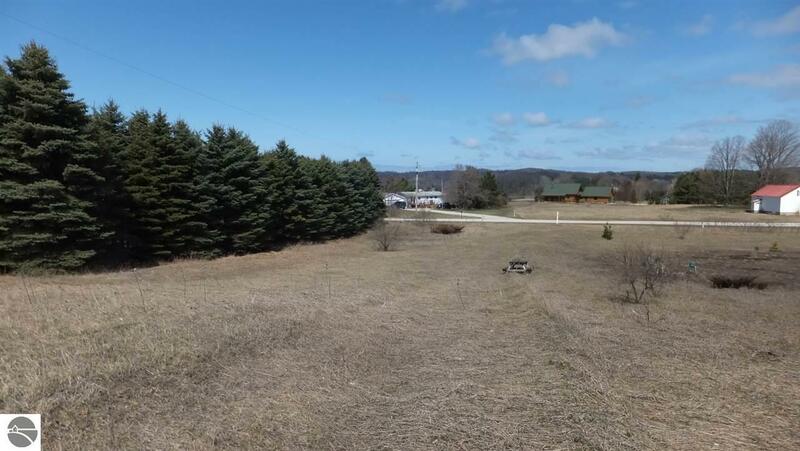 Close to State land and trails.